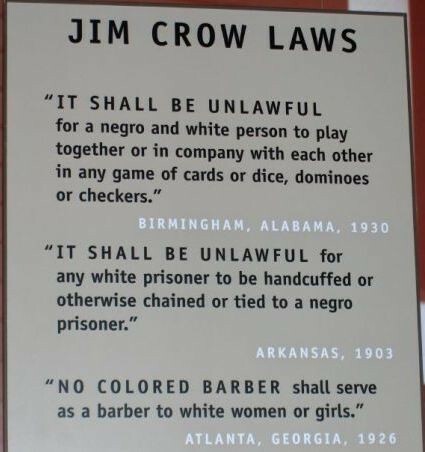 Jim Crow law, in U.S. history, any of the laws that enforced racial segregation in the South between the end of Reconstruction in 1877 and the beginning of the civil rights movement in the 1950s. 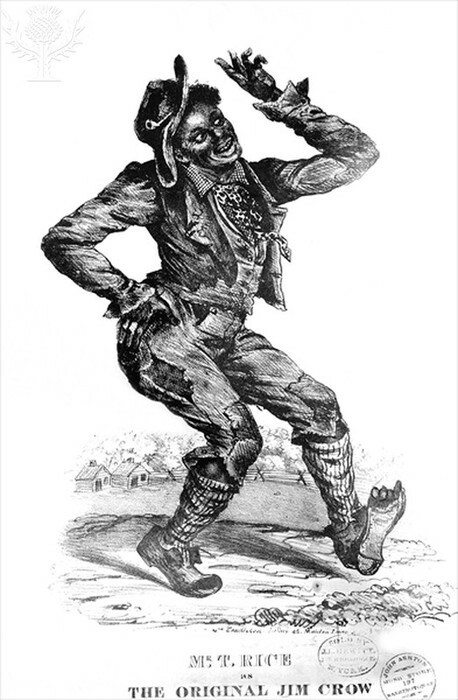 From the late 1870s, Southern state legislatures, no longer controlled by freedmen, passed laws requiring the separation of whites from “persons of colour” in public transportation and schools. 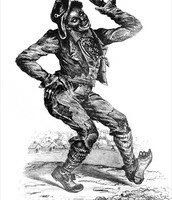 Generally, anyone of ascertainable or strongly suspected black ancestry in any degree was for that purpose a “person of colour”; the pre-Civil War distinction favouring those whose ancestry was known to be mixed—particularly the half-French “free persons of colour” in Louisiana—was abandoned. 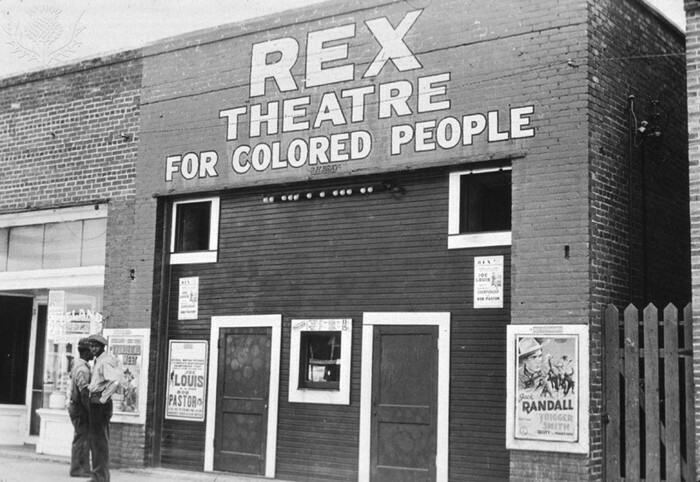 The segregation principle was extended to parks, cemeteries, theatres, and restaurants in an effort to prevent any contact between blacks and whites as equals. 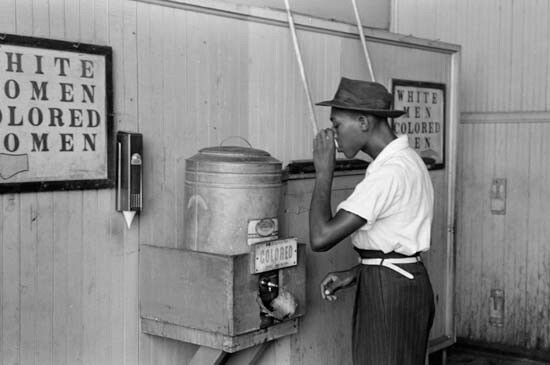 It was codified on local and state levels and most famously with the “separate but equal” decision of the U.S. Supreme Court in Plessy v. Ferguson (1896). In 1954 the Supreme Court reversed Plessy in Brown v. Board of Education of Topeka. It declared segregation in public schools unconstitutional, and that ruling was applied to other public facilities. 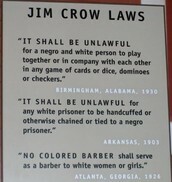 In the years following, subsequent decisions struck down similar kinds of Jim Crow legislation.